Sorry this product is currently unavailable. 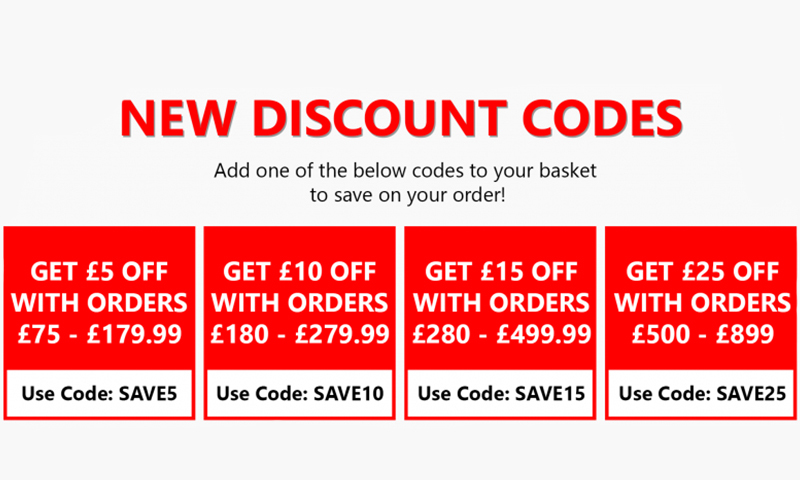 Get £40 off your order when you spend over £900 ⚡ Click here to find out how to redeem this! How to redeem: Simply add your product to the basket and enter the voucher code to your basket by ticking the 'I have a voucher' tickbox. Cannot be used in conjunction with other vouchers. 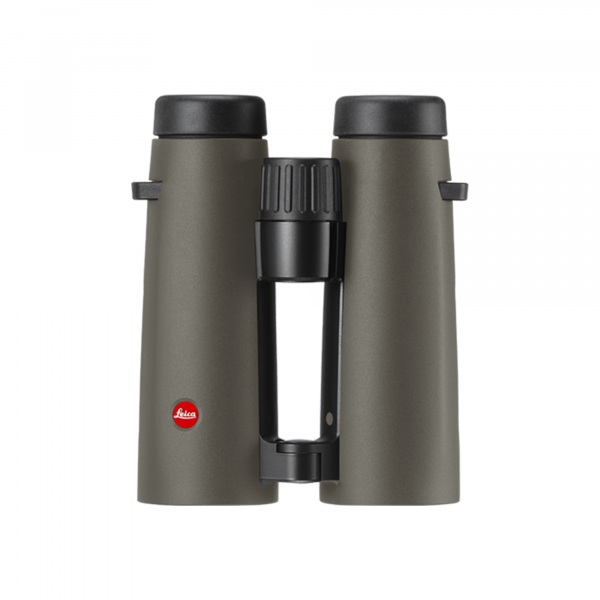 Product information "Leica 10x42 Noctivid Green Binoculars"
Thanks to the 10x magnification, the Leica Noctivid 10x42 offers the best detail rendition. 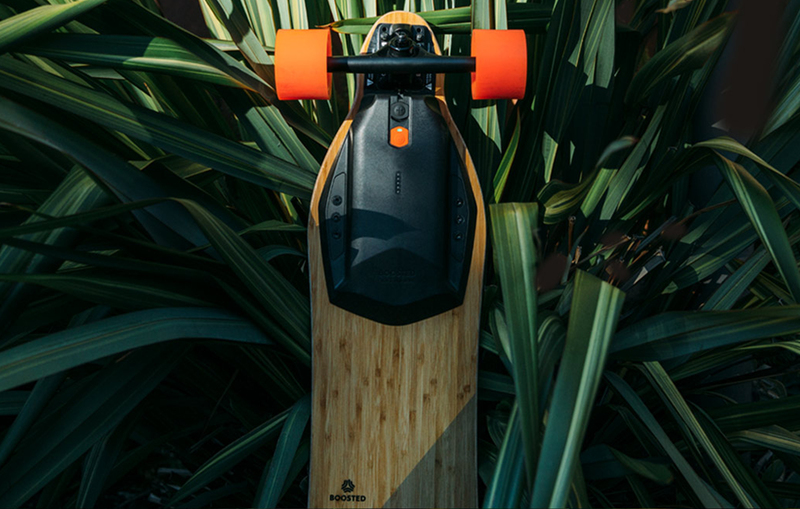 Innovative baffle systems for stray-light suppression ensure the best possible reflex reduction as well as maximum contrast. Thanks to the modification of the radii at the lens surfaces, the sharpness towards the periphery of the field of view has been improved significantly. Related links to "Leica 10x42 Noctivid Green Binoculars"